David has helped me tremendously in relieving my severe SI pain (Sacroiliac Joint Dysfunction). Prior to seeing David I was in so much pain I could hardly walk or get in and out of a seat, after 6 visits I have no more pain and able to return to landscaping. He has provided me with the knowledge and proper training to continue my strengthening and stabilization exercises on my own. I am so thankful that I found PT360! David is skilled in many different treatment modalities. Rather than following a generic therapy protocol or relying mostly on exercise to treat his patients, he tailors his treatments to address the source of each patient’s pain. He also devotes a full hour to each patient, working with one person at a time. He has worked wonders with my back, and I cannot recommend him highly enough. He is amazing! In my opinion, the two things that set David apart as a PT are: 1) he really listens to you; and even more importantly 2) he knows what to do with the information you give him. I feel so lucky to have gotten a prescription from my pain management doctor to use him. He is the fifth PT that I have been referred to and, by far and away, the very best. The Sacroiliac Joint (SIJ) is an underappreciated source of lower back and buttock pain. It has been estimated that as much as 20% of lower back pain can actually be attributed to a primary SIJ dysfunction. The diagnosis can be somewhat complicated because SIJ dysfunction is often present with facet joint dysfunction, herniated disc, piriformis sciatica syndrome, and/or hip problems. 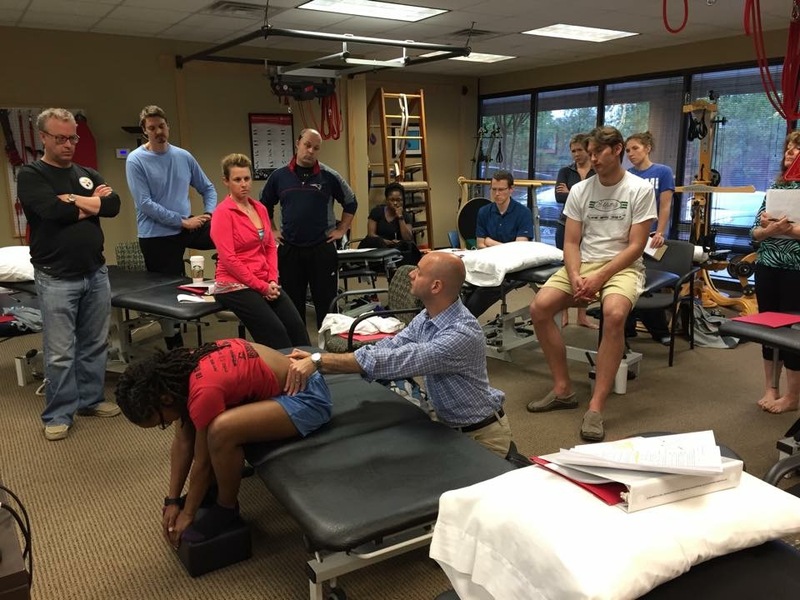 A skilled physical therapist can tease out a SIJ dysfunction with a comprehensive physical exam that looks at how the entire body is moving in space and how that motion relates to the pelvis. While imaging can help the physical therapist determine dysfunction that may be present in the spine and hips, SIJD does not show up on an MRI, x-ray, or CT scan. The gold standard is a diagnostic SIJ block and a good physical exam. Most SIJD can be diagnosed and treated with a physical exam alone. Lumbar or hip problems can influence the treatment plan however in the absence of red flags, imaging is not necessary to begin an effective rehabilitation program. The training and knowledge of SIJD amongst physical therapists and physicians can vary depending on their background and experience. 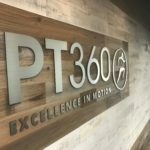 Often patients can receive significant relief of symptoms within a few visits by a skilled manual physical therapist who is experienced in joint mobilization, muscle energy technique, spinal manipulation, dry needling, and specialized exercise prescription. Our therapists have over 20 years of experience in the treatment of Sacroiliac Joint dysfunction and have successfully rehabilitated patients from around the world and United States. We offer treatment programs for patients both locally and from afar. Call 770-225-8860 to schedule your Physical Therapy consultation or submit an appointment request here. 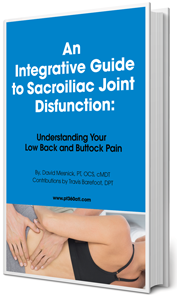 To download the complete FREE Sacroiliac Joint eBook please enter your email below. Please enter your email to download the eBook.